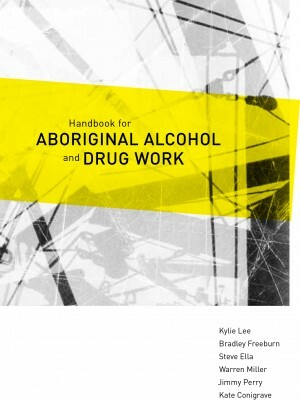 The Handbook for Aboriginal Alcohol and Drug Work is a practical tool to use in your everyday work with clients. It can help build on your skills and knowledge. Published by the University of Sydney.